One of my friends said, 'Ouch, So you are now the new it girl who take a picture in front of the door, wearing flowery vintage skirt ! ' . I don't know what is in her mind but this is a kind of annoying. I always remember that everything that I do, she always criticize me with this and that. But anyway, thanks for her criticism, my brain works, and find this way to make my new background, with a bloody red rose. But, because it made from a velvet fabric, which is suit for a blanket, it is freaking hot to wear at noon. Really hot! So, I recommend to wear this at night or in a cold place. Nah, You already know that my Bias in EXO is Luhan ( 鹿晗 ) . He used to named him self with M 鹿 M or M Deer M, because 鹿 ( Lu ) which mean Deer. So, Fans or even him self, call him with Deer. 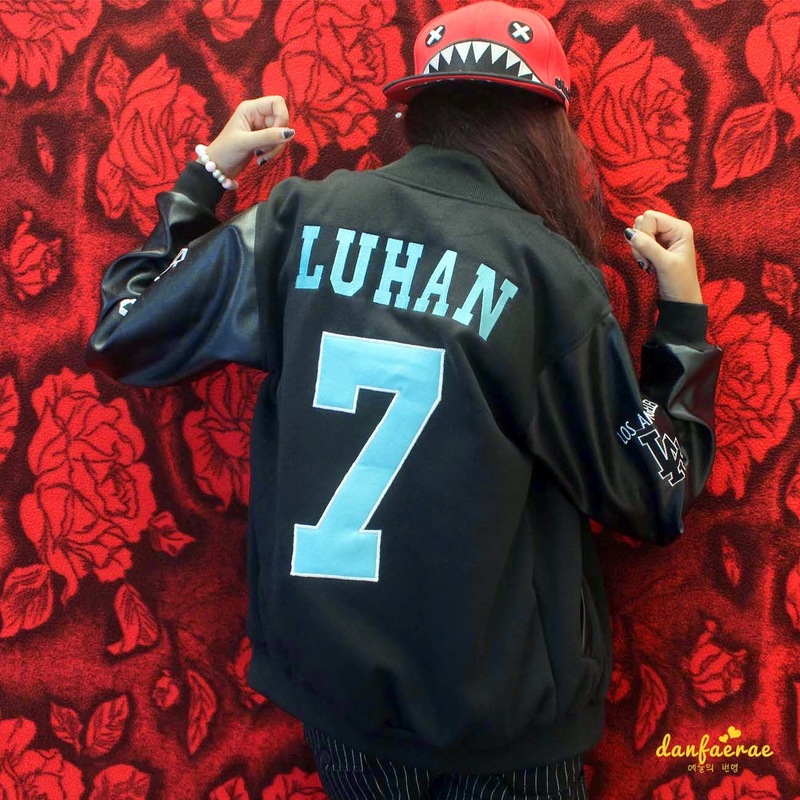 A lot of Lu Han's fanbase put deer in their name, such as DearTheDeer, LuhanTheDeer, DeerLuLu and so do I, TheDeerDan. HAHAHA. "If you got critics or haters, don't be sad, gather their hate to strengthen you, and show them off that you are amazing."